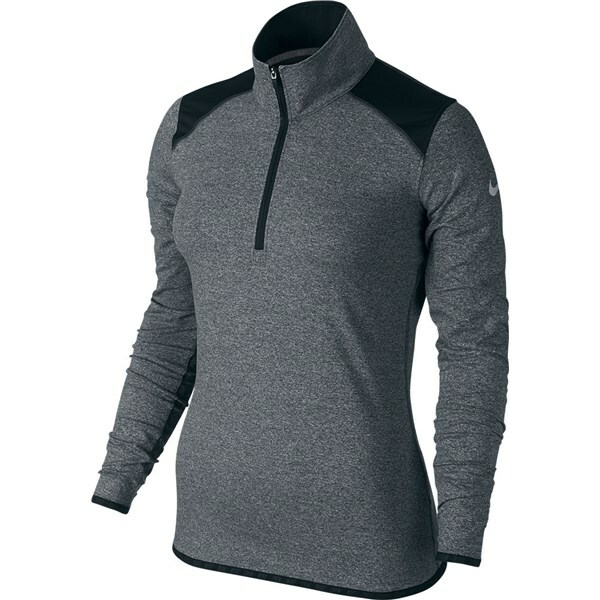 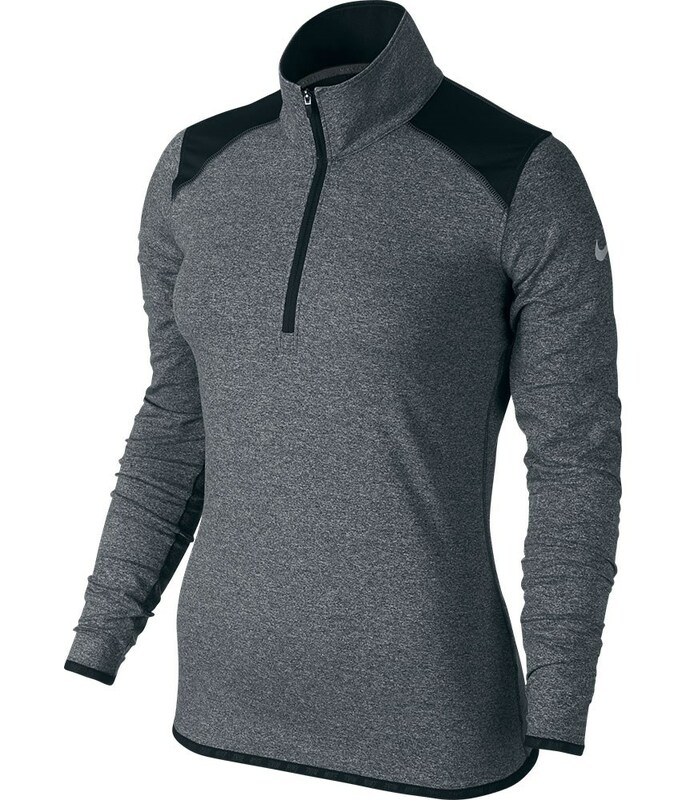 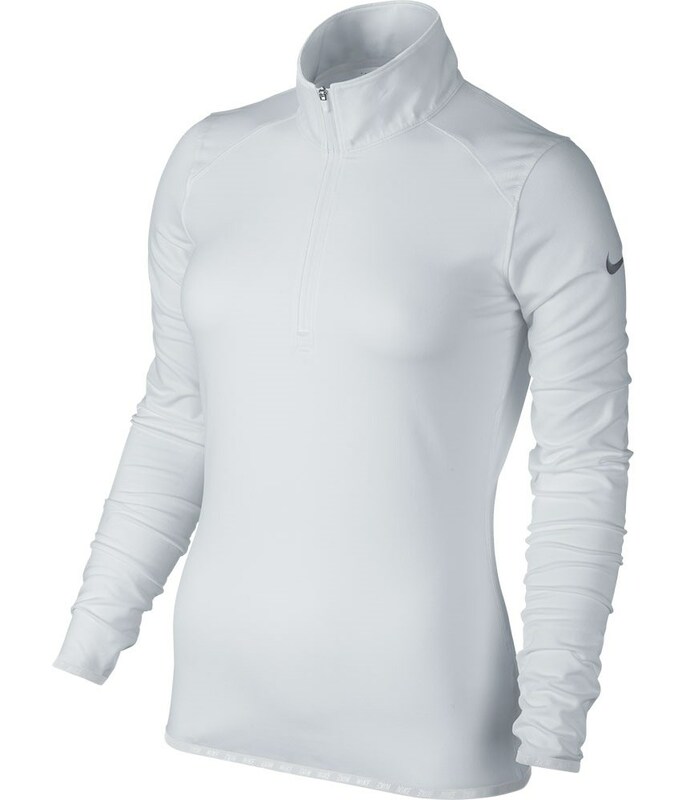 The Nike Ladies Lucky Azalea Half Zip 2.0 Top will help wick away excess moisture, provide essential temperature regulation and provide a very feminine stylish cut for use on or off the golf course. 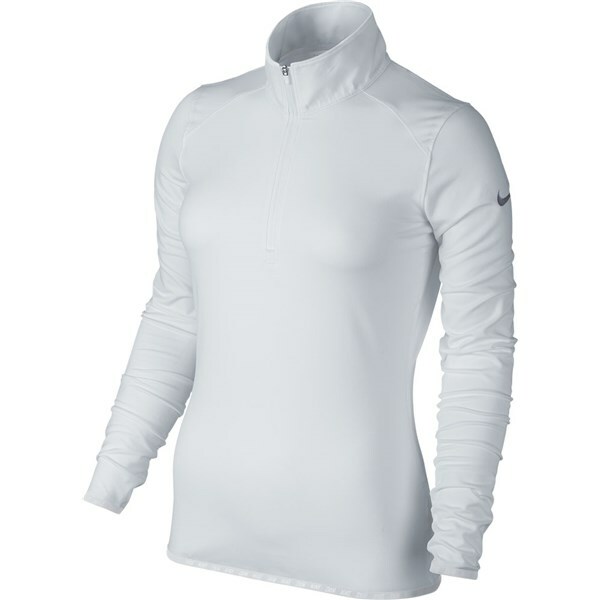 Nike have used their lightweight DRI-FIT fabric to provide a warming alternative to the traditional sweater, the Lucky Azalea Half Zip 2.0 Top also acts as a great layering piece when the weather gets really cold. 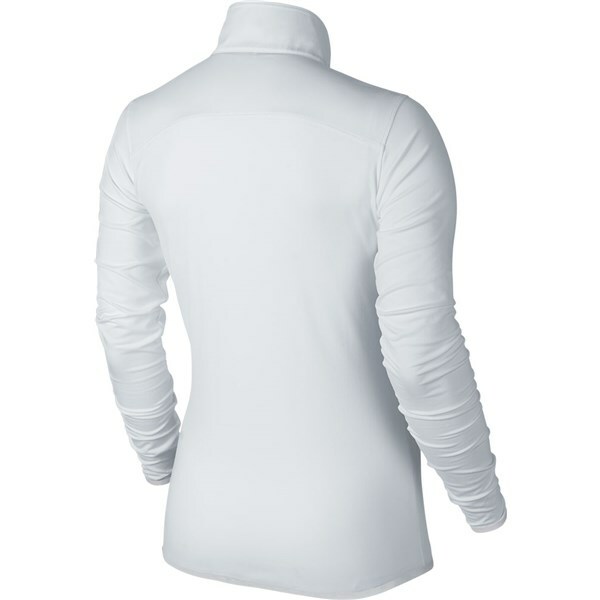 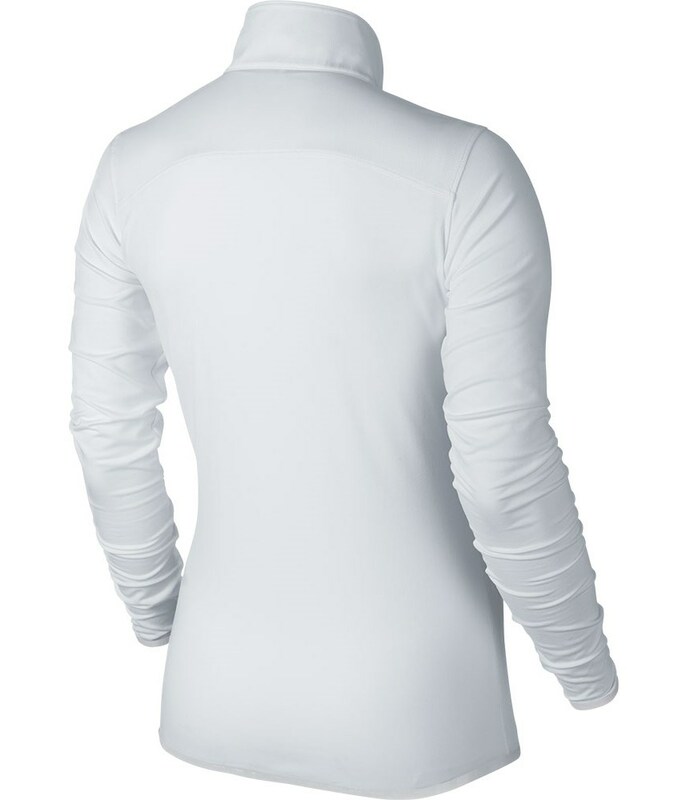 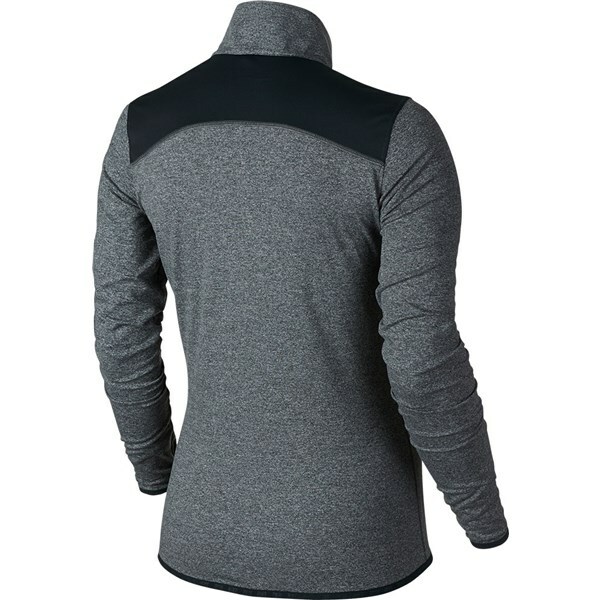 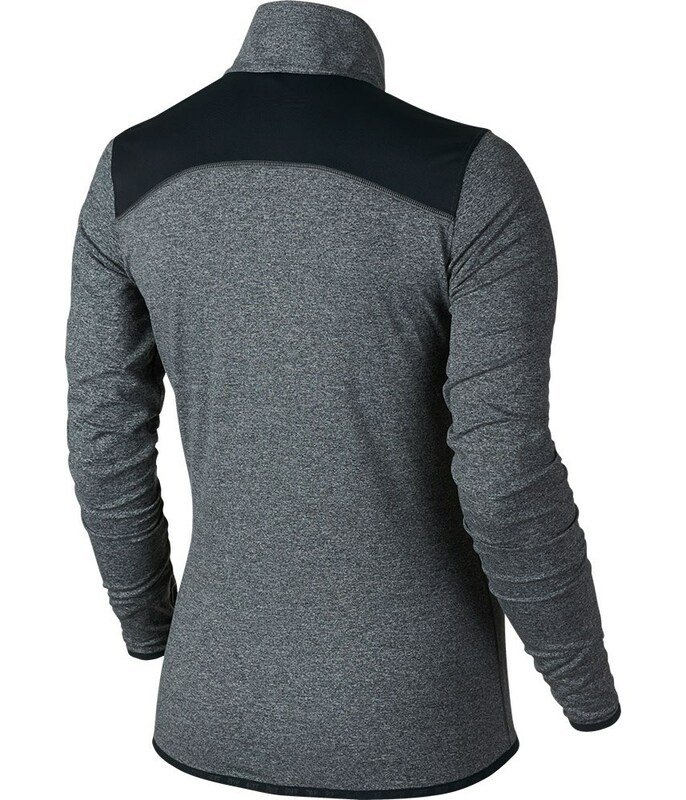 A combination of polyester and spandex will enhance the overall fit and performance of the top.